The hydrolysis (or hydrolytic) lignin as a byproduct of ethanol production is made by the treatment of wood with a sulfuric acid solution. It contains up to 2% total sulfur. This work proposes the hydrolysis lignin desulfurization by acid–base methods. 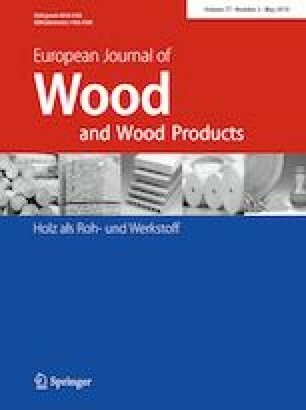 These methods are based on data on the presence of residual sulfuric acid and its reaction products (organic sulfates and sulfonates) with wood components in the hydrolytic lignin. It was found that the sodium hydroxide treatment has the best desulfurizing effect, which allowed reducing the total sulfur content to 25 ppm.